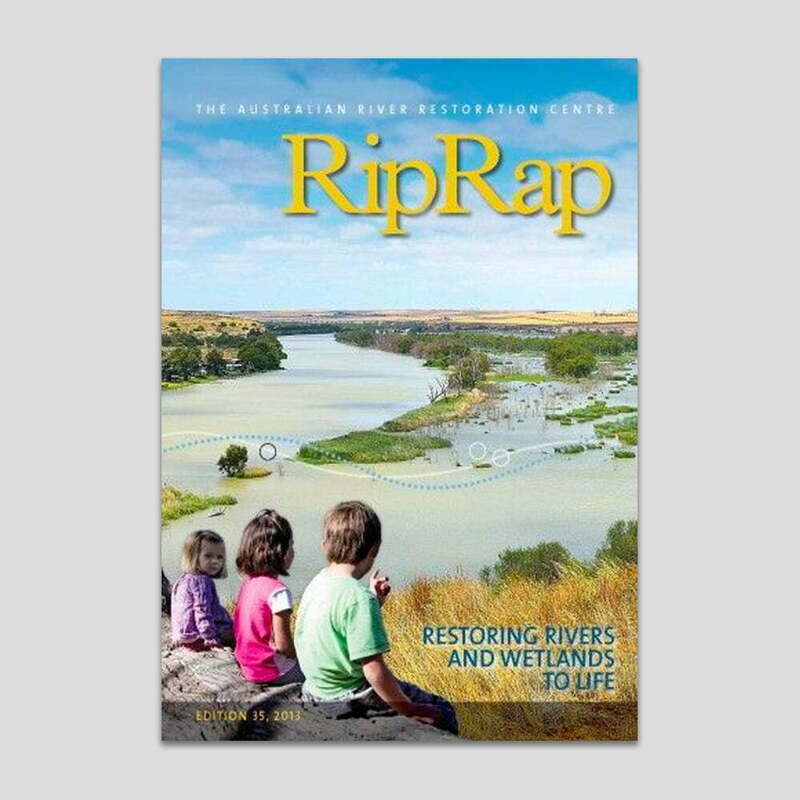 RipRap 34 is a wonderful, uplifting edition, that is great to share with others, read over a cuppa and use as a reference document on what is happening ’fish-wise’ in different parts of the country. 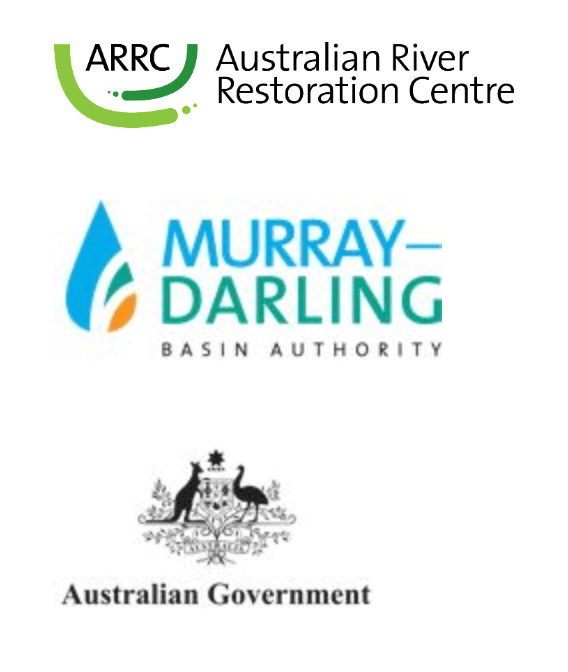 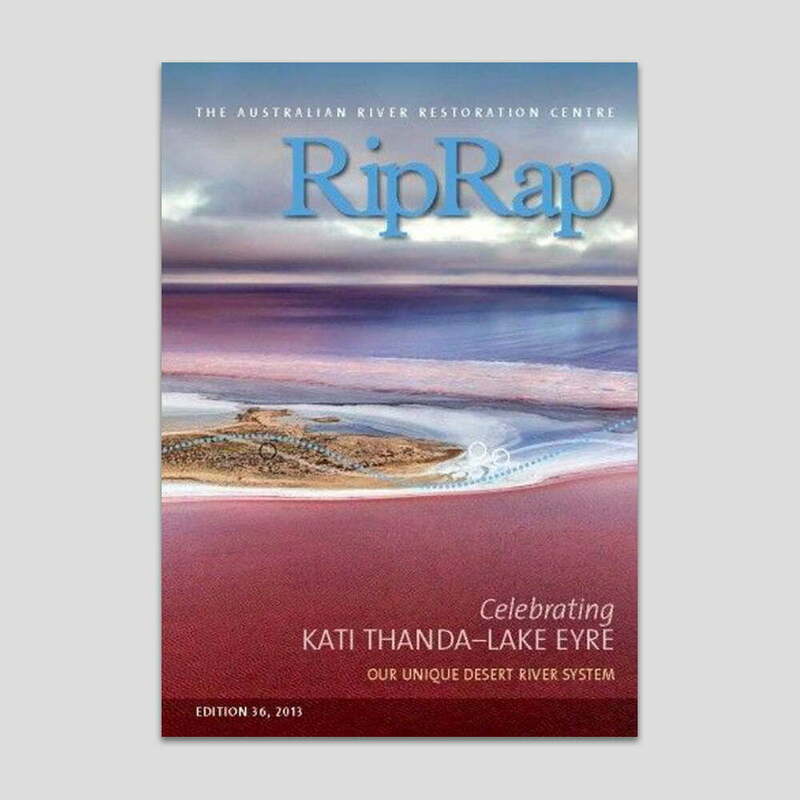 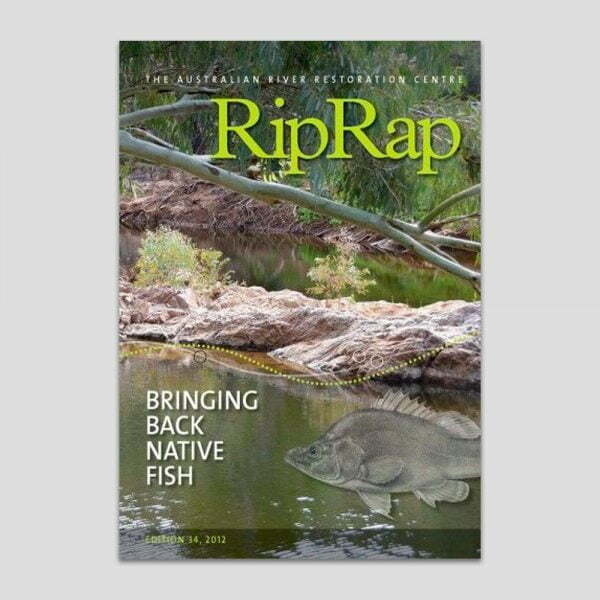 Edition 34 of RipRap is on ‘bringing back native fish’, and contains 60 pages of great articles featuring fish related science, on-ground works, oral history and community engagement from across Australia. 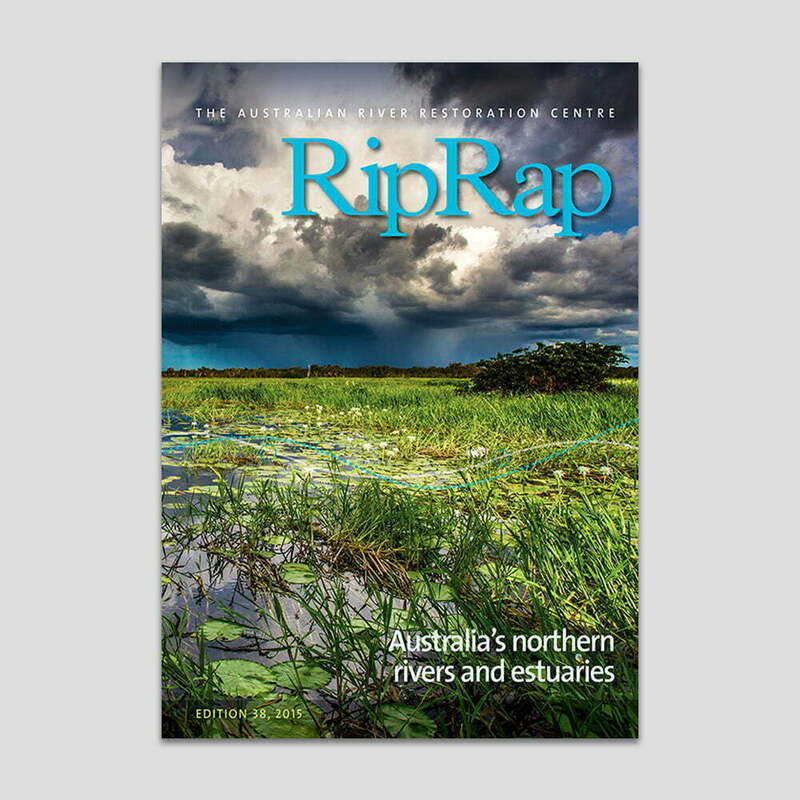 It is a wonderful, uplifting edition, great to hand out at conferences, workshops and field days and can be used as a reference document on what is happening ‘fish-wise’ in different parts of the country.